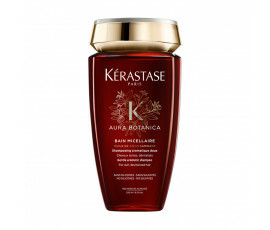 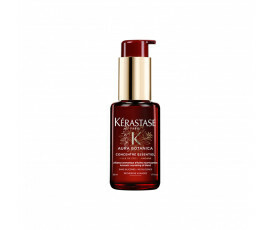 Kérastase Aura Botanica is the new generation of naturally-derived products for remarkable glowing hair. 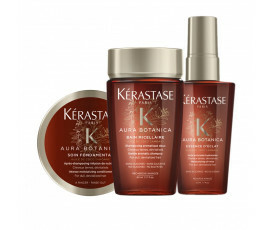 Kérastase Aura Botanica is different from all the other ranges: all its products contain a very high level of naturally-derived ingredients for an absolute performance and a one-of-a-kind sensory experience. 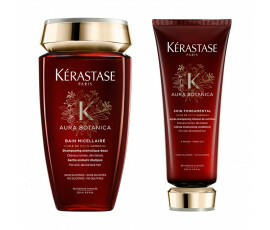 Enhance your Beauty Routine with Bain Micellaire, the brand-new Bain Micellaire Riche for gently cleansing unruly, coloured hair and all the styling products for taming hair while intensely nourishing it and fighting frizz. 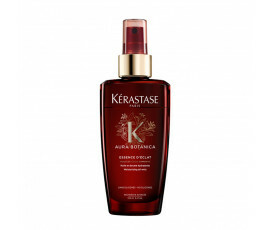 Natural-origin products for healthy and shiny hair! 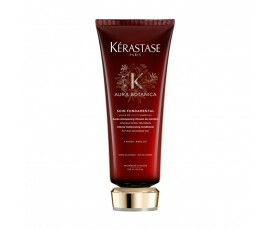 Two fine active ingredients: cold-pressed Samoan Coconut Oil provides well-nourished, soft and bright hair. 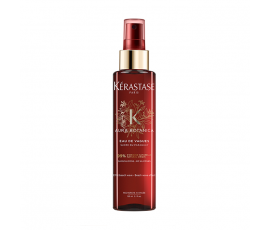 Cold-pressed Moroccan Argan Oil is full of softening and nourishing lipids to turn your dry hair into soft and lightweight hair. 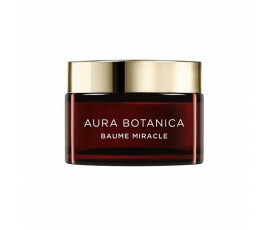 Lose yourself into nature. 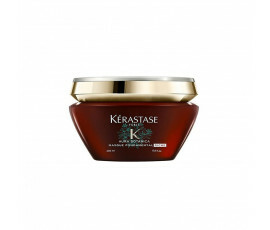 Your hair will be healthy and nourished as never before.